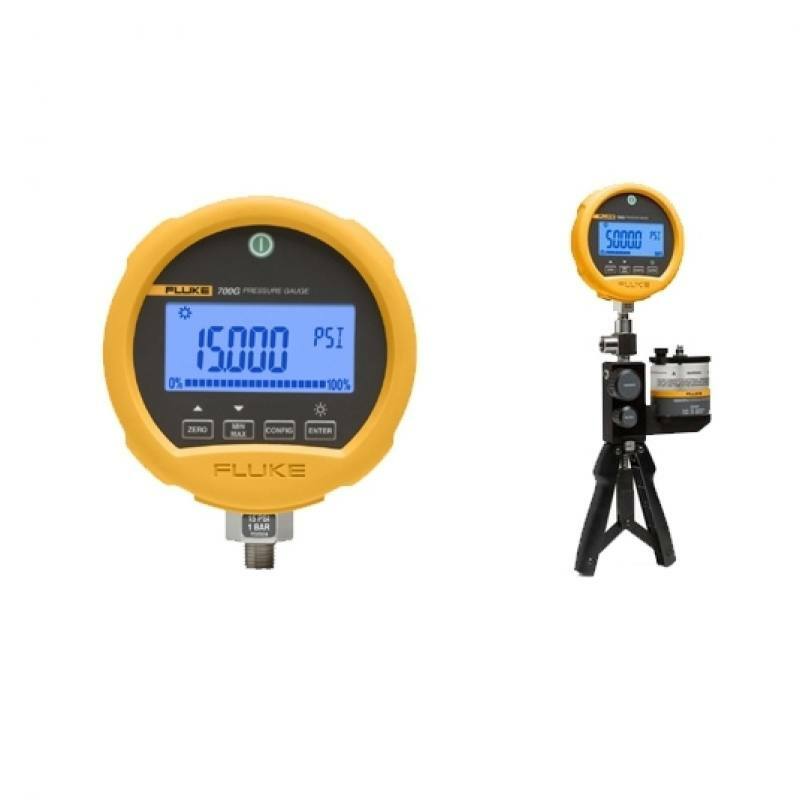 With best-in-class accuracy and measurements, the Fluke 700G series precision pressure test gauges were designed to handle all of your pressure calibration needs. 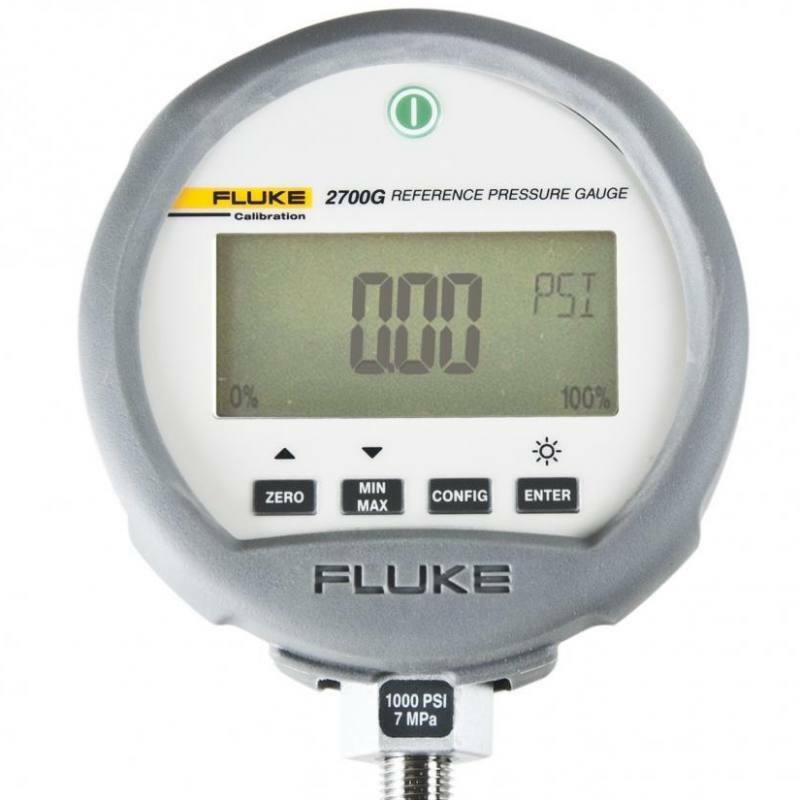 The 700G series pressure test gauges are rugged and easy to use, with twenty three models ranging from ±10 inH2O/20 mbar to 10,000 psi/690 bar including absolute pressure ranges. When combined with the Fluke 700PTPK or 700HTPK you’ve got a complete pressure testing solution for up to 600 psi (40 bar) with the PTP-1 pneumatic pump and up to 10,000 psi (690 bar) with the HTP-2 hydraulic pump. 700R Ranges: Temperature Compensation 0 e°C to 50 °C (32 °F to 122 °F) to rated accuracy. 100, 300, 500, 1000 psi: any liquids or gases compatible with 316 stainless steel and above 1000 psi: any non-flammable, non-toxic, non-explosive, non-oxidizing liquid or gas compatible with 316 stainless steel.